Charlotte Bailey needs a miracle. She came to this sleepy little Colorado town to keep the local hospital afloat, but now her scrooge of a boss is demanding she close it down. Charlotte is going to need all the help she can get, even from Dr. McSexy--er, Dr. Matt Trainer--if she's to save Christmas before, well, Christmas! All Matt wants for Christmas is for Charlotte to give it--and him--half a chance. But with the town looking to him to save the hospital and Charlotte itching to get back to New York in time to see the city decked out in lights, Matt doesn't have much time to make things right. But he's got faith--after all, miracles happen every day in Christmas. 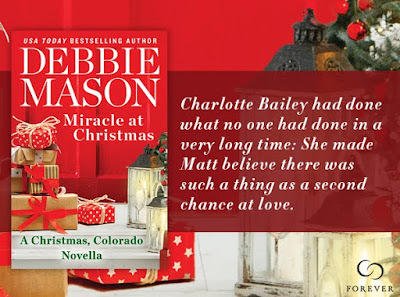 Debbie Mason is the USA Today and Publishers Weekly bestselling author of the Christmas, Colorado series and the Harmony Harbor series. Her books have been praised for their "likable characters, clever dialogue and juicy plots" (RT Book Reviews). 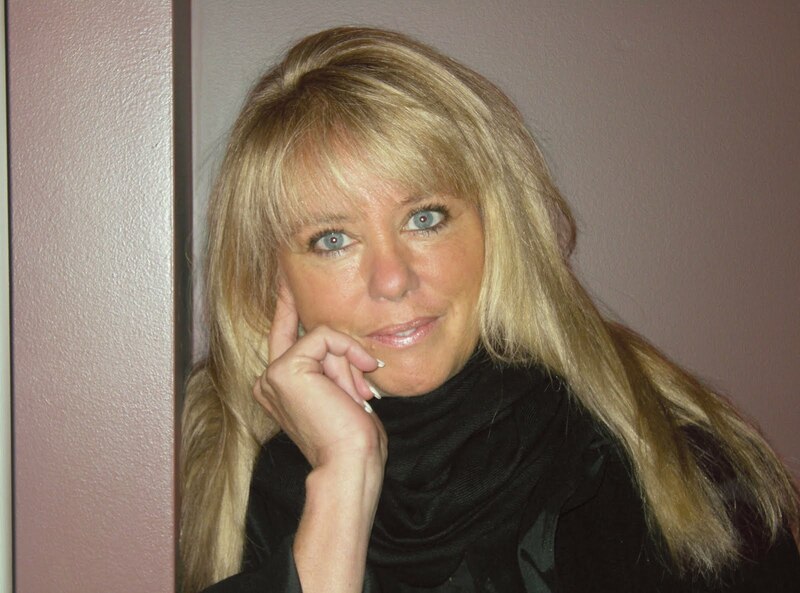 When she isn't writing or reading, Debbie enjoys spending time with her very own real-life hero, their three wonderful children and son-in-law, two adorable grandbabies, and a yappy Yorkie named Bella in Ontario, Canada. Ten winners will receive an eBook copy of Miracle at Christmas.